Robot assistants talk to us from our phones. 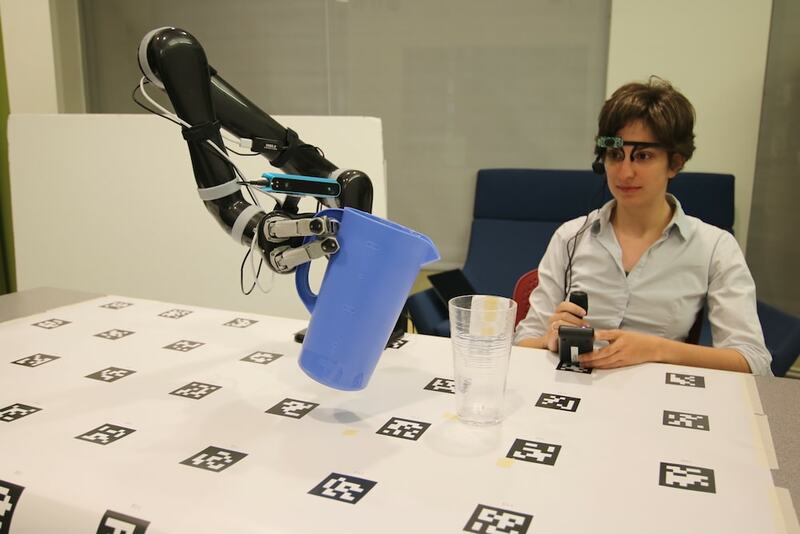 Home robots have faces and facial expressions. But many of the robots that might enter our lives will have no such analogs to help us trust and understand them. 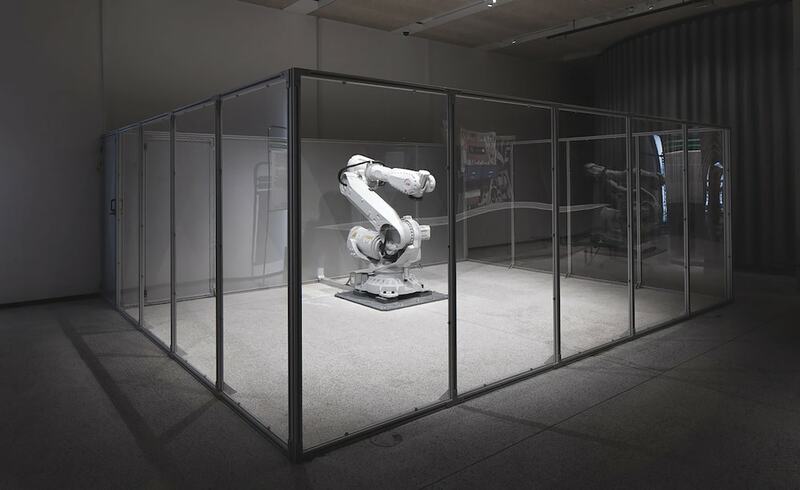 What’s a roboticist to do? 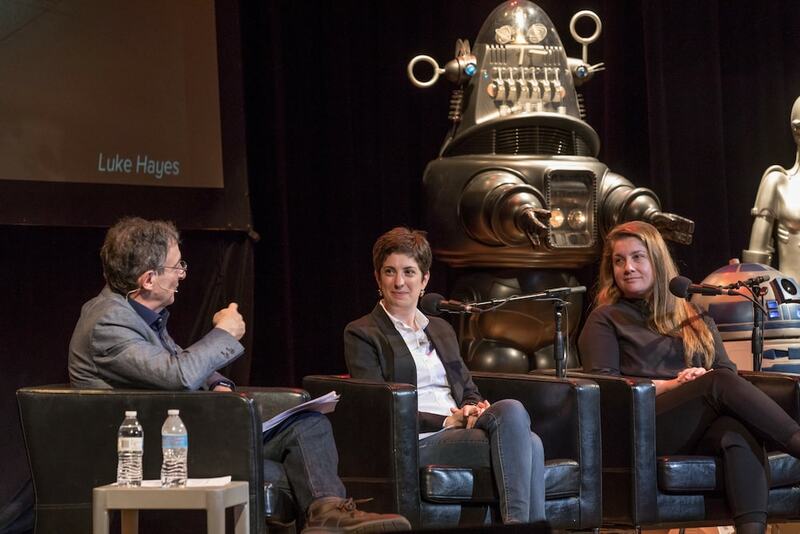 In this segment, taped live at the Carnegie Library of Homestead Music Hall in Pittsburgh, Pennsylvania, Ira talks to two roboticists. 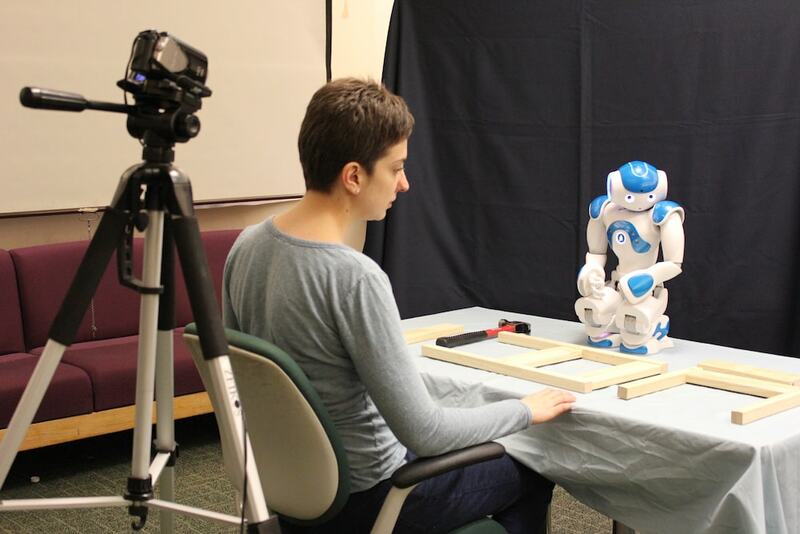 Madeline Gannon, a Carnegie Mellon research fellow, artist, and roboticist for NVIDIA, trains industrial robots to use body language to communicate, while Henny Admoni, psychologist and assistant professor of robotics at Carnegie Mellon University, teaches assistive technology to anticipate the needs of its users. Both talk about the relationship between humans and robots, its future, and what it will take for that future to be bright. View these bots in action below! Madeline Gannon is a research fellow at Carnegie Mellon University, as well as an artist and a roboticist at NVIDIA. She’s based in Pittsburgh, Pennsylvania. 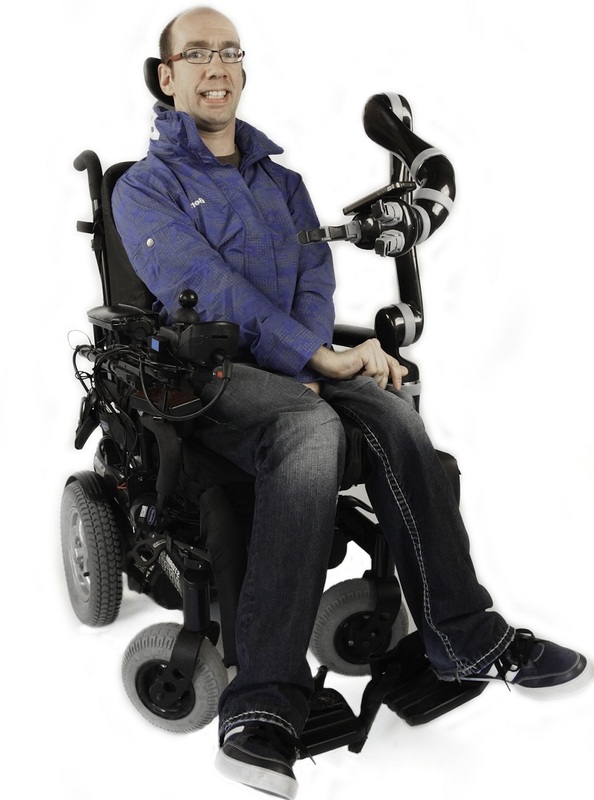 Henny Admoni is an assistant professor in the Robotics Institute and Director of the Human And Robot Partners Lab at Carnegie Mellon University in Pittsburgh, Pennsylvania. Do Our Brains Keep Growing As We Age? More research finds evidence of new cell growth in aging brains. So why do our minds slow down as we get older?